The Peer Mentoring Program is designed to assist first-year scholars with their transition into the IUPUI community. The program provides each scholar with caring mentors, role models, group and individual mentoring sessions, and network events that focus on developing strategies for academic and personal success. 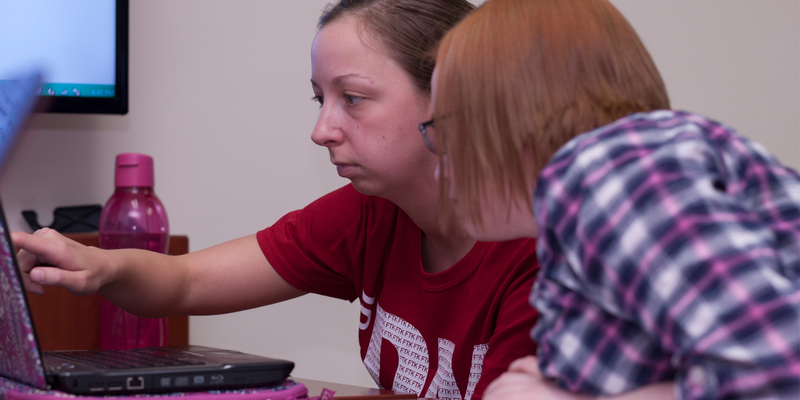 Our peer mentors help students navigate the system of higher education by sharing information, providing guidance, and connecting students to all of the available campus and community resources that will help to ensure their timely degree completion. Participating scholars meet biweekly for a group mentoring session and once a month for individual mentoring sessions. The 21st Century Scholars Success Program is searching for dedicated and enthusiastic undergraduate students to be a part of the 21st Century Scholars Team! 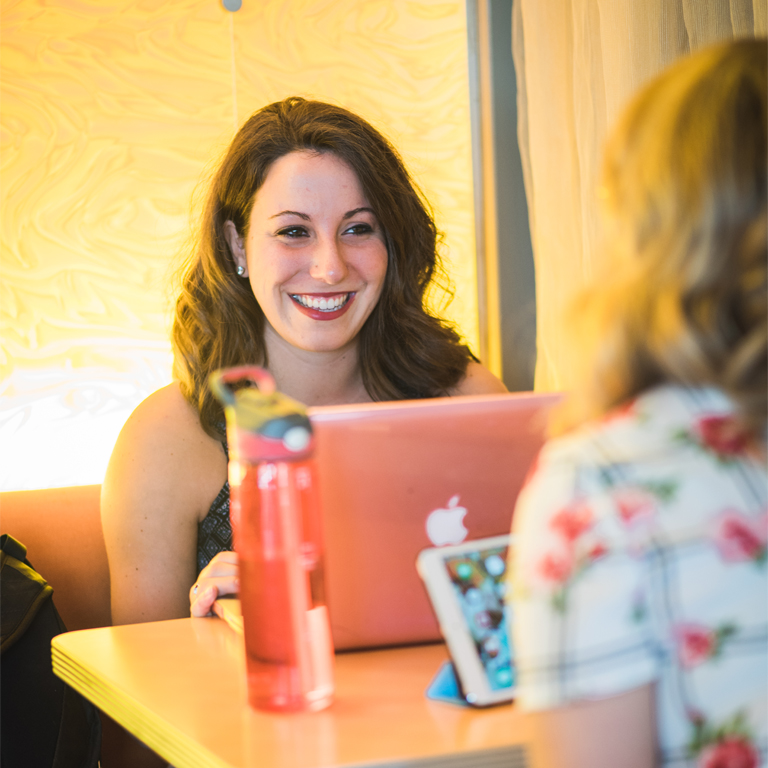 Each mentor will work closely with approximately 15 first year students by acting as a role model and mentoring them throughout their first year. Mentors will receive a $1,000 scholarship each semester they serve as a mentor, $2,000 per academic year. Qualifications include but are not limited to: attending IUPUI for at least two semesters at the start of Fall 2019, ​ability to work well in team settings and embrace the diversity of all students and staff at IUPUI, must attend biweekly training sessions on Friday afternoons, ability to meet individually with participants as well as have public speaking skills to lead weekly group sessions. Applications due March 1st by 5pm. Direct any questions to Olivia Daley at odaley@iu.edu or 317-278-2574.